ALBANY, GA (WALB) - Dozens of South Georgians gathered with their questions about the recovery progress of Dougherty County on Wednesday. 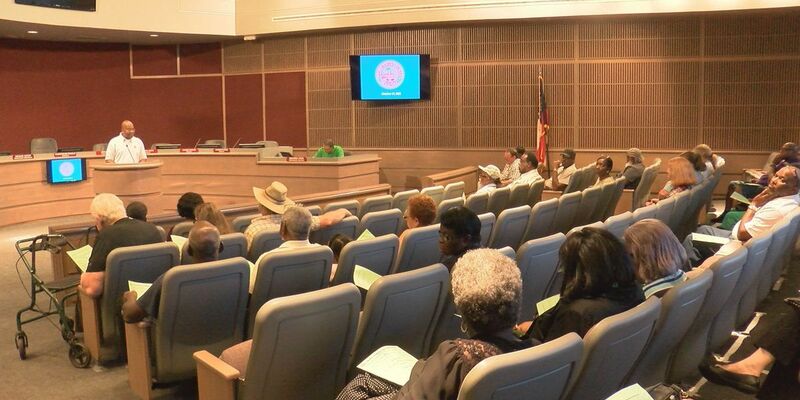 Commissioner Anthony Jones organized a town hall for the people in his district. Officials from Dougherty County gave updates about power restoration, Georgia Power has all power restored and Mitchell EMC will have power restored within the next five days. They also shared their goals with the public of a disaster center where people can come to get assistance. “All of those things that we had available after the January storms will be available within the next coming days,” said EMA Director Jenna Chang.